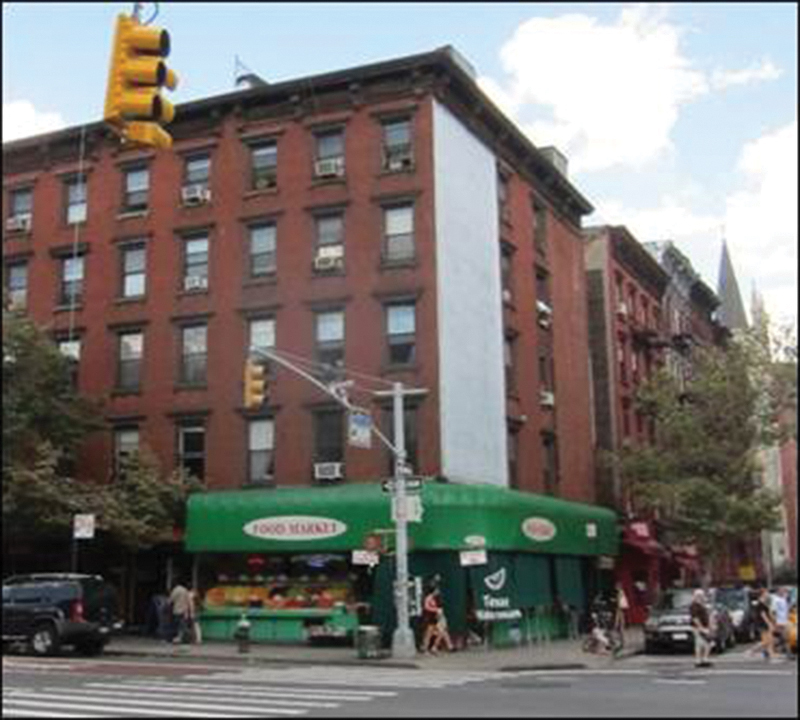 Manhattan, NY Jeff Weiss, a senior director and Larry Stryker an associate broker, both with commercial brokerage firm Highcap Group, handled the $5.825 million sale of 118 First Ave., located on the northeast corner of Seventh St. in a section of the East Village. The sales price equates to $1,150 per s/f, and is the first sale in over 30 years. This mixed-use building features two retail spaces and four residential floor-through units, with two of the floors currently vacant. 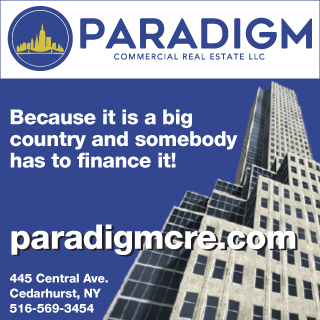 The month to month retail leases are currently under market and provide new ownership with tremendous upside. Weiss and Stryker represented the buyer, an active area private investor. 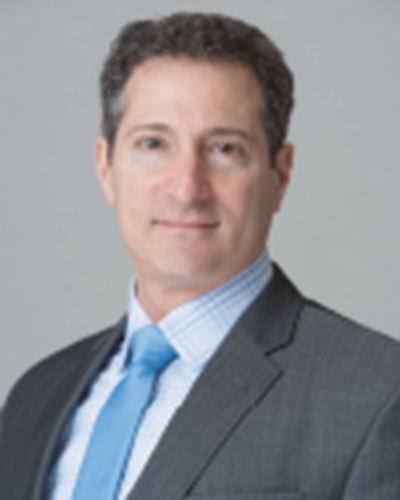 The seller was represented by George Damiris from Astoria Realty, along with Weiss. Attorneys Bill Vasiliadis and Kyu Kim represented the seller and buyer respectively.